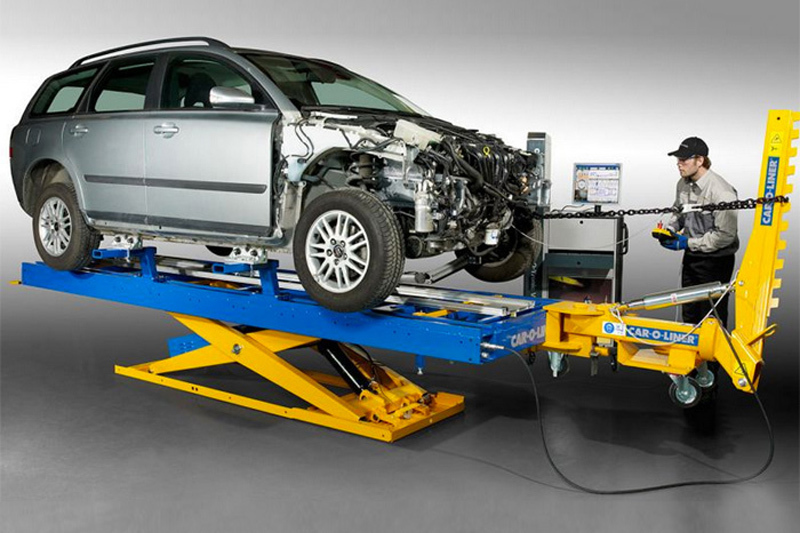 High Quality Crash Repairs use the ‘Car-O-Liner™’ alignment bench to straighten damaged chassis. The Car-O-Liner™ has the world’s largest car specification database. Car‑O‑Liner™ is the leading global provider of high-quality, technologically advanced collision repair equipment, with more than 55,000 collision repair systems in use around the world. The ‘Quick 42’ system is a phenomenal, multi-functional bench designed to repair every type of damage – both cosmetic and structural – quickly and accurately. The Car-O-Liner™ provides precise information with accurate, real-time measurement throughout the straightening process when used with the Car-O-Tronic Vision Measuring System and Car-O-Data, the world’s leading vehicle information database. 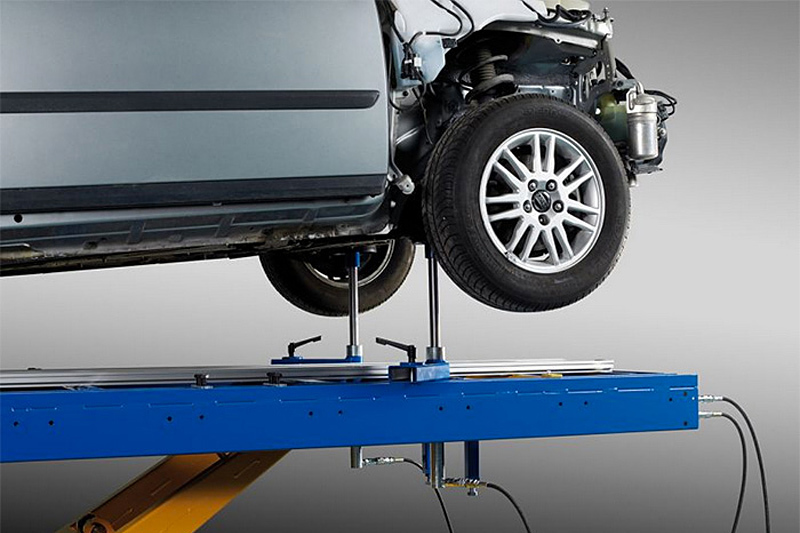 The chassis straightening equipment that we use provides powerful, accurate, state-of-the art measurement that gives perfect repair results every time. When it comes to measuring systems for diagnostic and/or repair work on collision-damaged vehicles, Car-O-Liner™ is the world leader. It offers both electronic and mechanical measuring solutions that speed up the repair process and improve the repair quality.